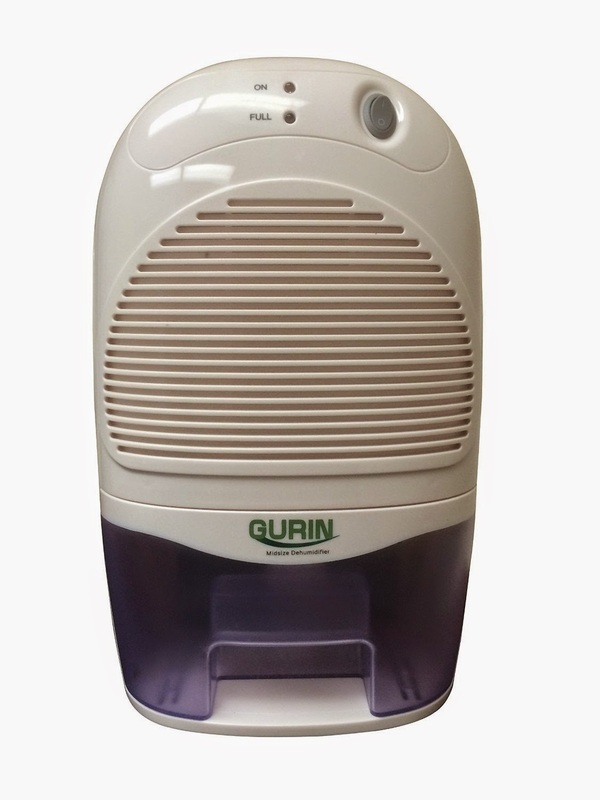 The Gurin Mid Size Electric Dehumidifier uses Peltier Technology (no compressor) which makes it light and quiet. This is a perfect item if you are having a hard time dealing with mold or mildew in your bathroom, on your boat or R.V. or in your house. It extracts the moisture from the air and stores it in a spill-proof reservoir. Just plug it in and it quietly dries the air. Features an automatic shut off switch to shut the unit off when the water reservoir is full. When this occurs a"full" indicator light will alert you when the reservoir needs to be emptied. Holds up to 1500 ml of water. This is a great dehumidifier! There are so many wonderful things about this dehumidifier and it's so easy to set up and use. I love that the size is great for smaller spaces. I keep it in my kids' room and I am able to place it right against the wall, under a window. My favorite feature is how quiet it is. 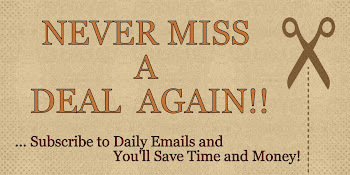 I am able to keep it running all night long without it disturbing my children at all. This has to be one of the quietest dehumidifier I have ever had. I also don't mind leaving it on all night because it automatically shuts off and displays a light when the tank is full, which is great! I have no worries about it over-running. Overall, wonderful experience. It did exactly what it was intended to do. If you have an issue with moisture then I would highly recommend this product. If you would like to try it out for yourself, you can purchase the Gurin DHMD-310 Mid Size Electric Dehumidifier with 1500ml Tank right now from Amazon!